Lots of people go on wine tours, travelling the world to sample the many different wines on offer. Even craft beers have their own form of tourism, yet few travel to taste alcohol around the world. While it is true that unlike many craft beers or wines, most famous spirits can be found across the globe, to truly appreciate it you need to taste them at the source. From Japanese sake to Jamaican rum, here’s where you can sample the best alcohol around the world. What it is: a distilled highly alcoholic drink made with aniseed, fennel, and wormwood flavoured spirits. This bright green drink used to be called “The Green Fairy” due to its potentially hallucinogenic qualities. Originating in the 18th century in Switzerland, it is usually prepared using a special spoon, a sugar cube, and water. 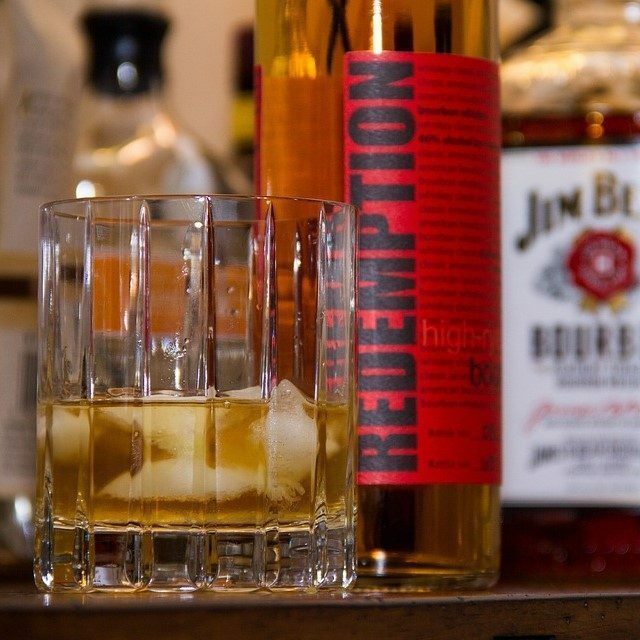 This distilled barrel-aged whiskey is produced in the United States. There is still great dispute over whether Bourbon is named after the county in Kentucky or the street in New Orleans. It’s been around since the 1800s and was even dubbed the “National Spirit of America” in 1964. Often referred to as Iceland’s version of gin, Brennivín actually means “burning wine”. This popular Icelandic liquor is the traditional accompaniment to shark meat (hakarl). It is also called “black death”. Many countries make sparkling wines, such as the Italian Prosecco. However, only sparkling wines produced specifically in the Champagne region of France can legally be called Champagne. Here it is made following specific rules of fermentation. Like Champagne and Bourbon, Grappa is protected. This means that only the drink made with pomace in Italy can be called Grappa. It’s made with the skins pulp, seeds, and stems (called the pomace) that’s left after pressing the grapes during winemaking. Also known as Dutch gin, this traditional juniper-flavoured liquor from the Netherlands and Belgium predates, and very likely inspired, the more well-known Gin. It is also protected by the EU. There two types of jenever (or genever), old (oude) and young (jonge) which have their own distinct taste. Arrack is found all over the Indian Subcontinent and Southeast Asia Typically made with the sap of coconut flowers, sugarcane, rice, or fruit (and so quite different from the anise-flavoured Arabic arak). The potent Philippines version of this coconut wine is often flavoured with raisins. Though it’s also popular in Greece, Bulgaria, and Romania, mastika is considered the national drink of Macedonia. It is made with grapes, raisins, plums or figs. It is meant to be drunk over ice. In Bulgaria, it is usually flavoured with star anise. While Japanese rice wine is usually called sake, the term can refer to any alcoholic drink. The clear fermented rice wine is actually called termed nihonshu (which translates to “Japanese liquor”). Unlike fruit wines, rice wines like sake are brewed more like beer to ferment the starch in the rice. There are many variations of this drink, and it can either be drunk hot or cold. It is usually sipped from a small porcelain cup. This clear silky drink is found mainly in Greece. It is usually served before a meal with appetizers (mezedes) such as salad, fried zucchini, olives, or seafood. Ouzo is not traditionally mixed with anything, except perhaps a little water or ice. However, the liquorice-flavoured drink is quite strong, though you may not feel it due to its high sugar content. This drink was developed by 16th-century Spanish settlers in Peru and Chile. A yellowish colour, it has an almost non-alcoholic flavour that might deceive first-time drinkers. It is famously used Pisco Sours, cocktails that are prepared with egg white, lime juice, simple syrup, and bitters. 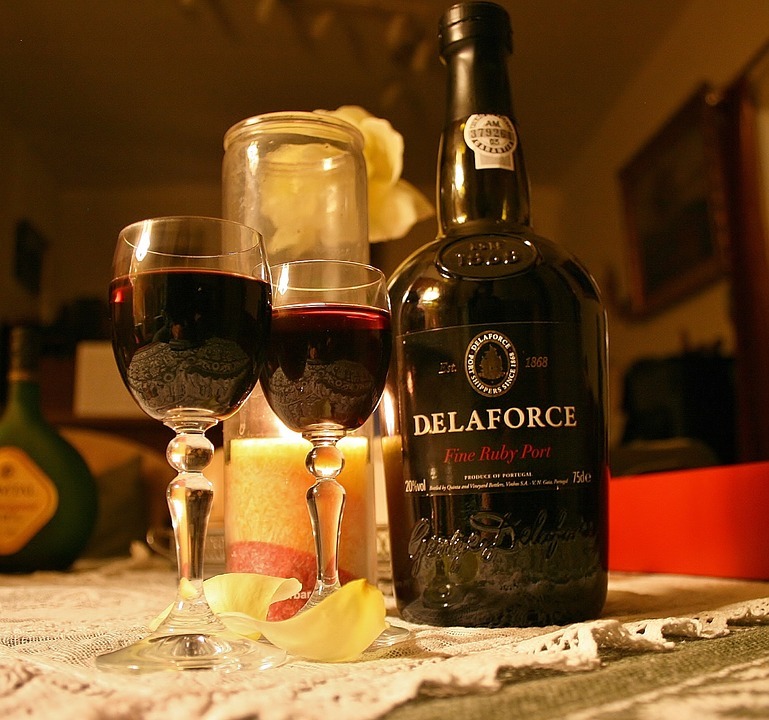 Sometimes simply referred to as Port, Port Wine is a sweet red wine often served with deserts. It is protected by the EU, so only those wines made from grapes from the Douro Valley in northern Portugal can be called port. However, similar wines, fortified with a brandy-like grape spirit, are also made in various other countries. Rum is a popular alcoholic beverage, with varieties that range from dark, to almost colourless. It is used in numerous famous cocktails, such as the Cuba Libre, mai tai, piña colada, mojito and daiquiri. Many varieties, especially light rum, are also used in cooking. 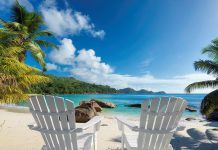 Most of the world’s rum production occurs in the Caribbean, perhaps most famously in Jamaica. Much like the Japanese sake, the German term schnaps can refer to any kind of strong alcoholic drink. The fruit-flavoured brandy it usually refers to is called Obstler or Obstbrand. Schnapps has been around the southern German-speaking area, especially Austria, since the 1700s. The main kinds of fruit used in Austrian schnapps are apples, pears, plums, cherries, and apricots. Many countries make whiskeys, but the famous Scotch whisky, always spelt without an “e,” refers to the drink made in Scotland which is aged in oak barrels for at least three years. Like champagne or jenever, it is protected and must be made a certain way according to the Scotch Whisky Regulations of 2009. There are five distinct types of Scotch whisky: single malt, single grain, blended malt, blended grain, and blended Scotch whisky. Mexico holds the international rights to the word tequila, meaning that only the drink made in the state of Jalisco can be called tequila. Jalisco, and the city of Tequila, have red volcanic soil that is well suited to the blue agave. Over 300 million plants are harvested each year. Tequila is served neat in Mexico, and often as a shot with salt and lime across the rest of the world. Vodka is one of the most versatile spirits in the world. It is often drunk neat (usually chilled), but can also be mixed in a variety of cocktails. 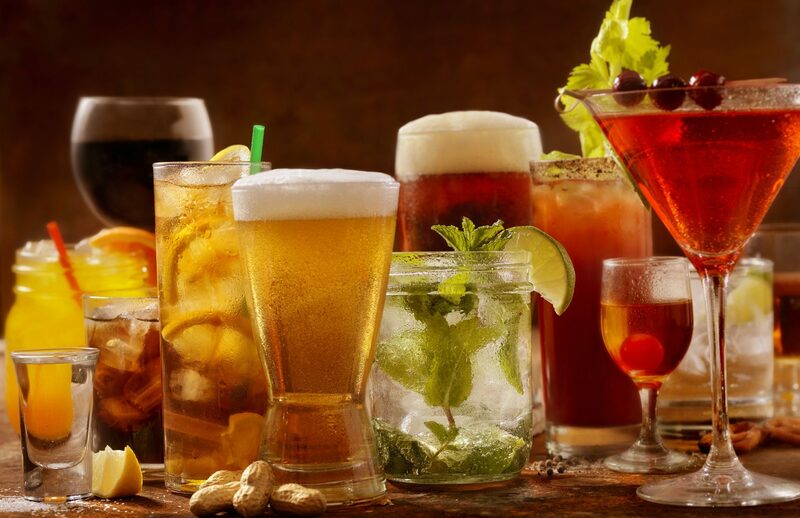 Some of the most famous are the Screwdriver, Moscow Mule, Cosmopolitan, vodka tonic, and Bloody Mary. While vodka is usually associated with Russia (where it makes up almost 70% of all alcohol consumed!) or Poland, it is also popular in the “vodka belt” of Europe.